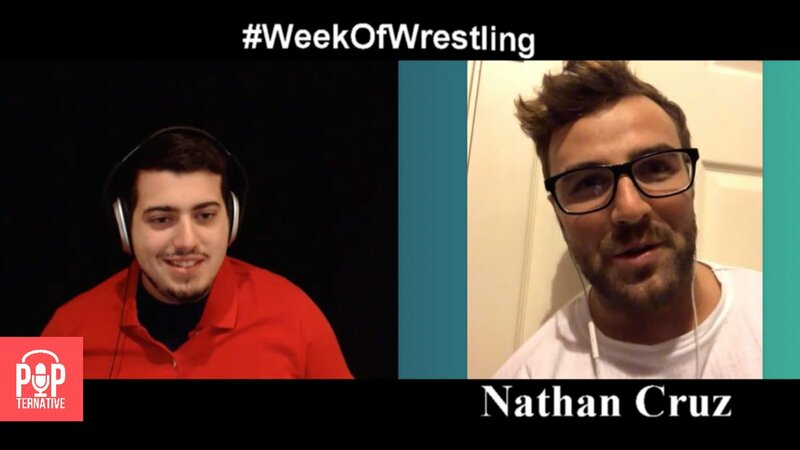 British professional wrestler Nathan Cruz joins Popternative to discuss the popularity of pro wrestling, the wrestling scene in the UK, and more. Download and listen to the episode on-the-go here. 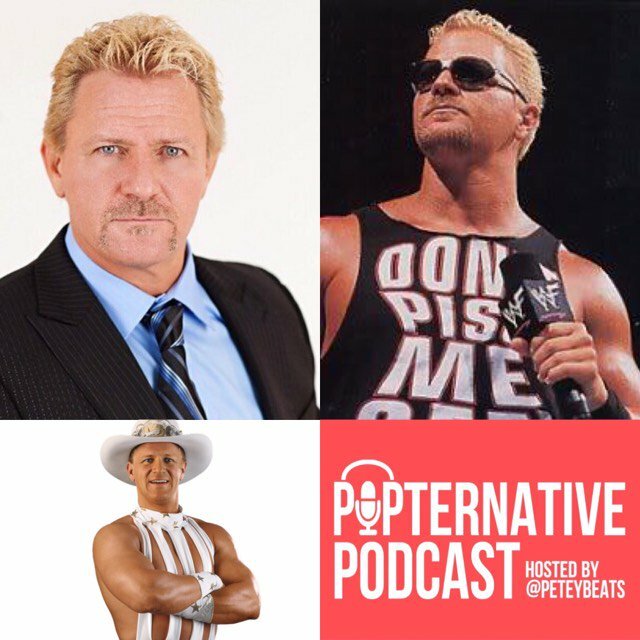 Follow Nathan on Twitter and subscribe to Popternative on iTunes, YouTube, and Spotify. 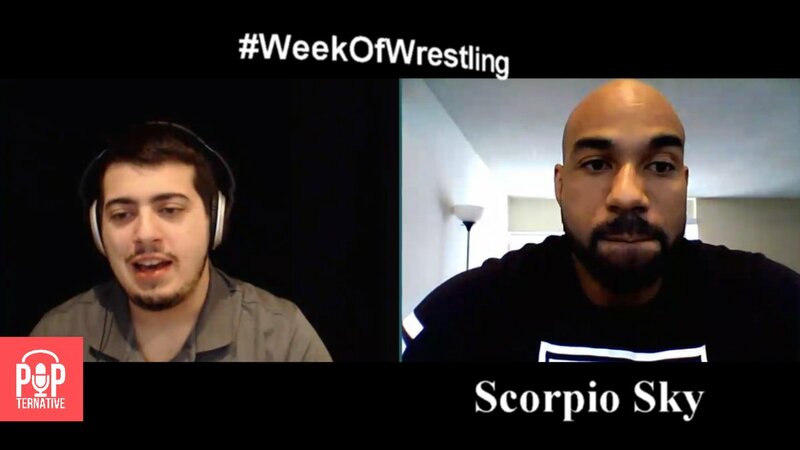 Check out our other #WeekOfWrestling episodes. 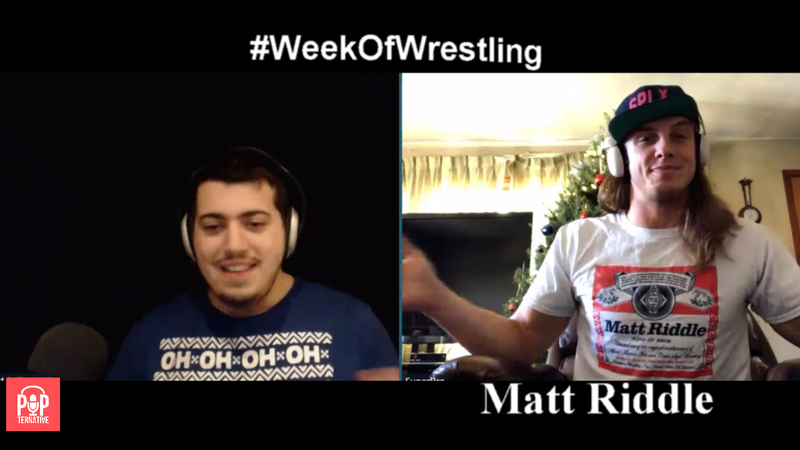 #WeekOfWrestling: Matt Riddle on becoming the King of Bros, Whether he would join WWE and more.